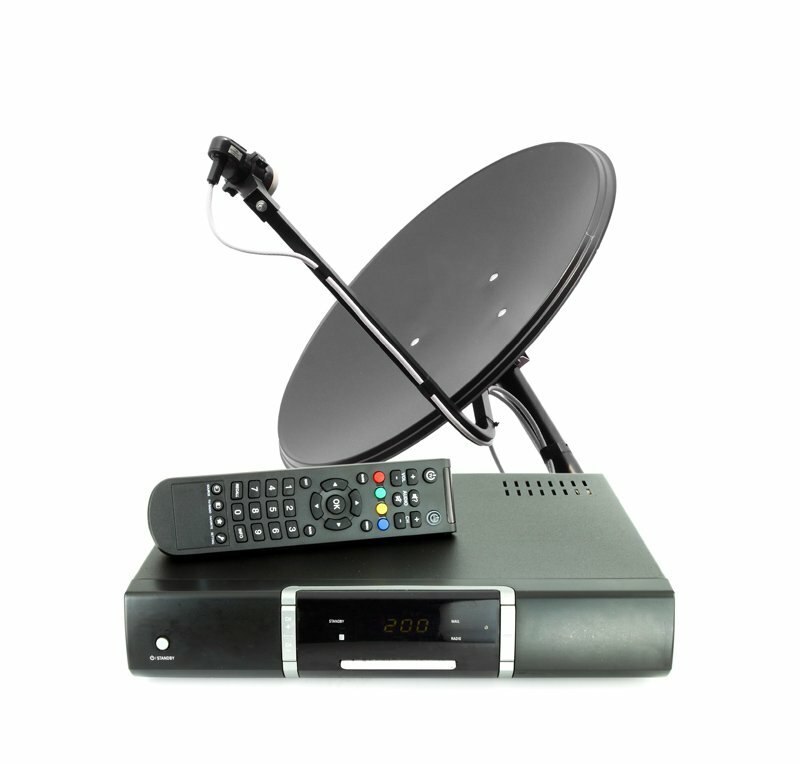 All Valley Satellites is your single source solutions provider for satellite TV, Internet and cell phone in Kernville, CA. Keep up to speed with the latest technology in all things digital. If you’re looking for satellite TV and High Speed Satellite Internet in the Kern River Valley, Walker Basin, Owens Valley or Southern San Joaquin Valley, All Valley Satellites in Kernville is your single-source provider. We have been a locally owned and operated provider since 2005. We will work with you to schedule installations that fit your schedule. Call us today to set up your Internet or TV service!